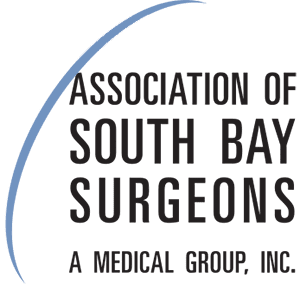 Houman Solomon M.S., M.D., F.A.S.M.B.S., is a physician at the Association of South Bay Surgeons in Torrance, California. Dr. Solomon's primary areas of focus include bariatric surgery and the use of laparoscopic and robotic techniques in gastrointestinal, hernia, and cancer surgery. Dr. Solomon is a pioneer in the field of minimally invasive surgery and introduced "scarless" surgery to the South Bay area. Dr. Solomon earned his medical degree, a master of science in pathology, and a master of science in applied physiology at Rosalind Franklin University in Chicago, Illinois. He then completed his internship and residency in general surgery at Huntington Memorial Hospital in Pasadena, California. 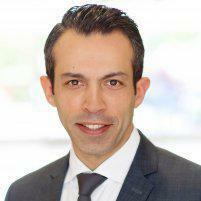 Dr. Solomon is 1 of a handful of weight-loss surgeons worldwide to receive the prestigious title of Fellow of American Society of Metabolic and Bariatric Surgery (FASMBS). Dr. Solomon genuinely loves making the lives of patients better through surgery. He looks forward to seeing returning patients and meeting new ones, so call for an appointment anytime.